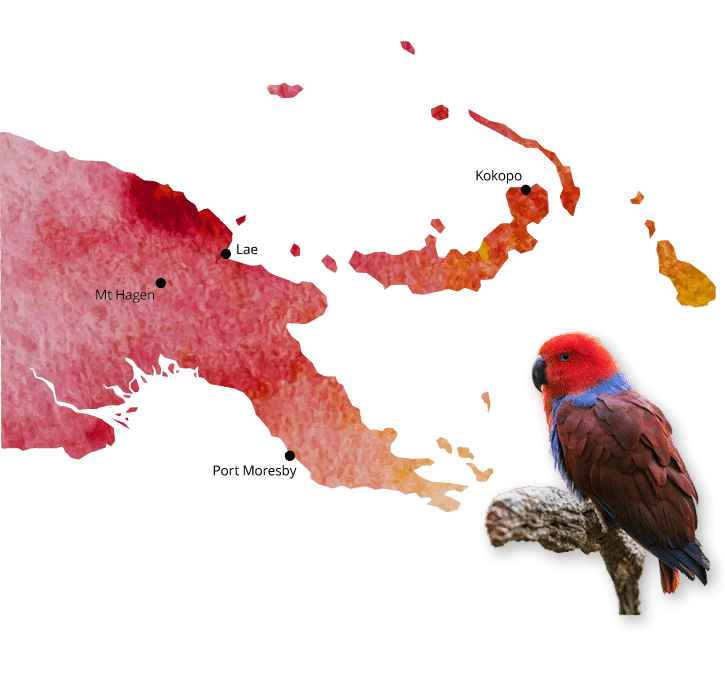 Papua New Guinea is home to the largest part of our business where we have a strong reputation of providing quality consumer goods to the people of PNG. Panamex has a head office located in Lae, with branches in Port Moresby, Mt Hagen and Kokopo. These offices service Madang, Wewak, Alotau, Popondetta, Goroka, Kainantu, Kundiawa, Banz, Mendi, Kiunga, Kimbe, Kaiveng, Manus and Buka. Lae is also the home of our manufacturing plant which produces our own soap brands, WasWas and Max, and our own branded washing detergents, B29 and Cyclone. Within this facility, we also produce soap products for other brands which are exported from PNG. All of our locally produced brands are available from our network of distributors throughout PNG. Panamex supplies many of our other branded products throughout PNG including Zap Mosquito Coils, Five Star Mackerel, Bluesea Tuna, Superior Cooking Oil, Sudso Washing Powder, Paradise Matches and Three Cooks Noodles. We are also the distributor for Softlove, Softex, Anchor Milk, Black Orchid and Symbol Soy Sauce. Panamex proudly supports the LFA Soccer Tournament, Morobe Show, Kundu and Kenu Festival along with many other events throughout the year as well as providing donations and educational support to the community. Keep up to date with what we are doing in the community through our PNG Facebook page (link: https://www.facebook.com/panamexpacificpng?ref=br_tf ).